While one in 10 Americans has diabetes, among veterans receiving care from the VA, that statistic grows to nearly one in four. Unfortunately, diabetes and veterans have found themselves together. Diabetes is a chronic condition that requires regular doctors’ visits and daily self-management to monitor blood sugars and prevent complications from the disease. Risk factors for developing type 2 diabetes include age over 45 years, family history, and obesity. The average age of veterans is 58, with 78 percent of veterans over 45 years old, and an estimated 70 percent of veterans receiving VA care are overweight. 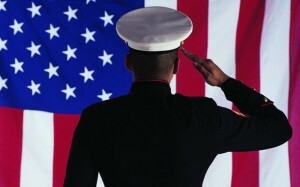 Another risk factor for veterans is exposure to Agent Orange. Used during the Vietnam War, Agent Orange is a chemical herbicide that was sprayed in Vietnam and surrounding areas to remove tropical foliage. Any veteran who served in Vietnam between January 1962 and May 1975 may have been exposed to Agent Orange, and is eligible for VA benefits. There is no requirement to prove a connection between exposure to the chemical and a diabetes diagnosis. Veterans with diabetes are eligible to receive a medical ID at no cost to them, through our free IDs for veterans program. 2. 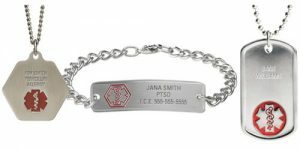 Discuss your medical ID with your VA clinician, educator or other healthcare provider and determine what should be engraved on your ID. 4. Receive your ID in the mail! 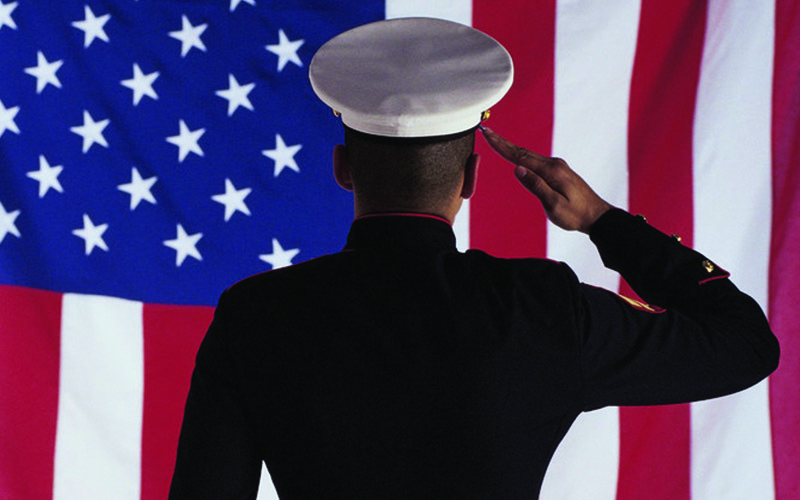 type 1 diabetes, type 2 diabetes, Veterans. Bookmark.